﻿ Amelia's Magazine | An interview with Lorna Scobie: Amelia’s Colourful Colouring Companion featured artist. My second catch up with Lorna Scobie previews the lovely double page she has produced for my upcoming colouring book. 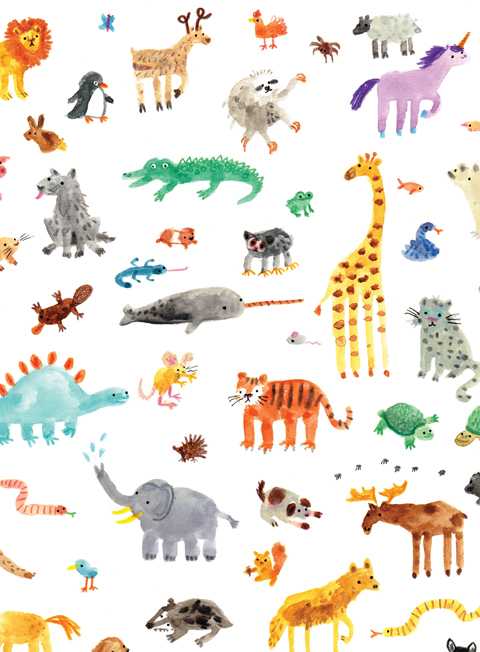 The super talented Lorna Scobie published her own colouring book Jungle Paradise yesterday (read more here), so I am very happy she was also able to create an animal themed page for Amelia’s Colourful Colouring Companion. Where is your day job and how does it feed in to your illustration career? 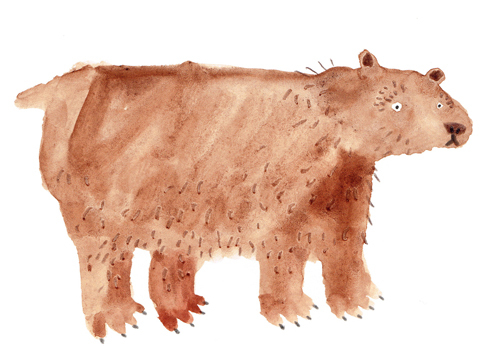 I’m a designer at Macmillan Children’s books. A lot of the skills I use as a freelance illustrator have been super useful in my work as a designer at Macmillan, and vice versa. My day job requires me to be very creative and to be able to use photoshop and indesign well. It’s also very useful that I am used to working to deadlines and have learnt how to plan my time efficiently, as there is always a lot to do! It’s really useful to know how the publishing industry works from the inside, and to understand why some things take a really long time to move forward, and some things are needed urgently! Where did you study and how did it best set you up for a career as an artist? I studied illustration at Kingston University and it gave me a great starting point for my freelance illustration career. We were lucky enough to have regular talks from people in the industry and also a variety of projects taught by visiting lecturers. It was really useful to hear so many different opinions and pieces of advice. What do you do to destress? Are you a colouring aficionado or is there something else you prefer to do after a hard day’s drawing to unwind? I do enjoy colouring in as it takes my mind off the stresses of the day. In the evenings I find that nothing makes me feel more relaxed than a luxurious bath, but at the weekends I love going on long walks in London’s parks. I find being around nature and wildlife a fabulous remedy, and I’m a country girl through and through! You have oodles of fans on instagram in particular – how did you build such a large following, any tips? I don’t really know how that happened! I didn’t consciously take steps to get more followers on Instagram – I’ve always just posted what I like and hope other people like it too. I think people like to see a balance of work and the person behind the work. The informality of Instagram is really great, and perfect for showing behind the scenes shots, and work in progress. 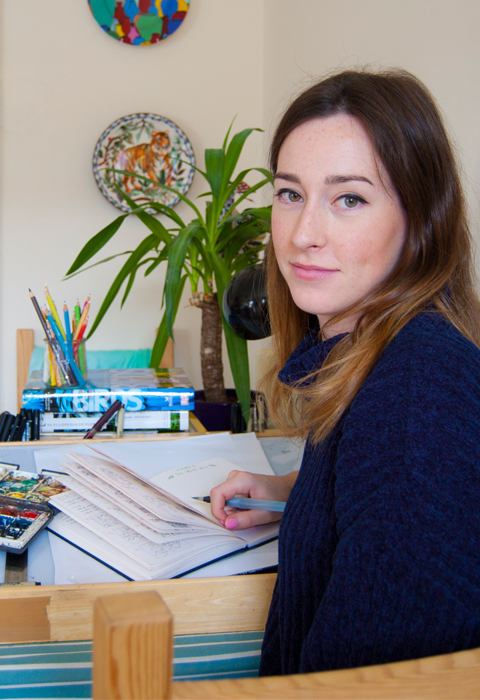 I love seeing inside people’s studios and sketchbooks, it’s really interesting to see how people approach their work. What is your preferred way to work when not creating purely black and white images? Watercolour paints are my preferred medium as they are fast to use and dry, so I can build up layers of detail on top without having to wait too long. I work quickly and quite spontaneously, so rather than planning a drawing I will just use whatever pen or pencil that feels right at the time. I love colouring pencils as it’s an easy way to add quick bursts of colour. 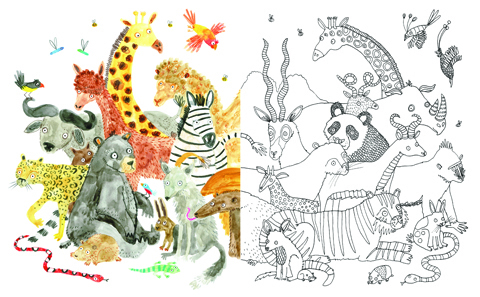 How did you decide which animals to include in your celebration of the animal kingdom for my colouring book? I chose to go with a range of different sized animals, and ones with different patterns so that someone colouring them in could enjoy colouring in different textures. What did you do as part of the recent Pick Me Up challenge at Somerset House? 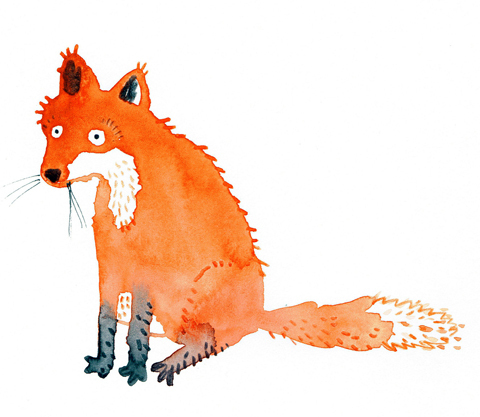 Earlier this year, the lovely boys from Ohh Deer kindly invited me to hold a one-day workshop at Pick Me Up, an illustration festival in Somerset House. I decided to do a huge colouring-in sheet, where I drew lots of animals on enormous pieces of paper. 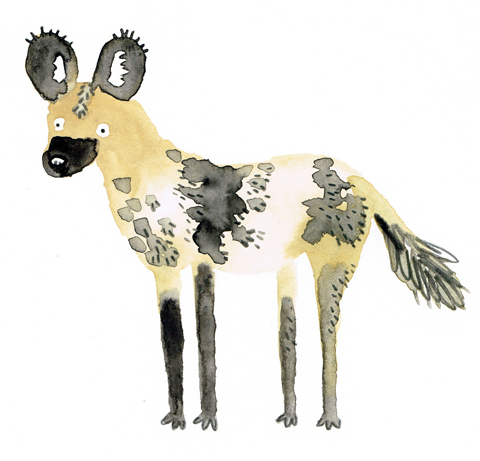 Whilst I drew, members of the public were invited to come and colour in the animals. It was a really fun day, and inspired me to do my own colouring book! I believe you have a large collection of succulents and cacti, any tips for raising these successfully? Try not to give them too much attention! Sometimes I do accidentally kill my plants by overwatering them, I think the trick with the succulents is to water them a little bit, but quite infrequently. And the cacti I water only a few times a year. They seem to be happy with that! I try to just let them be, but every few months I will repot them if they need it, and cut off any dying bits. 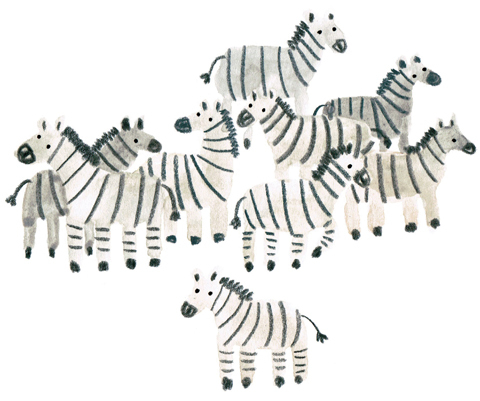 Lastly, what is your favourite animal to draw and why? This changes all the time, but at the moment I’m really enjoying drawing lizards! I think they have funny expressions, and I like their long tails. 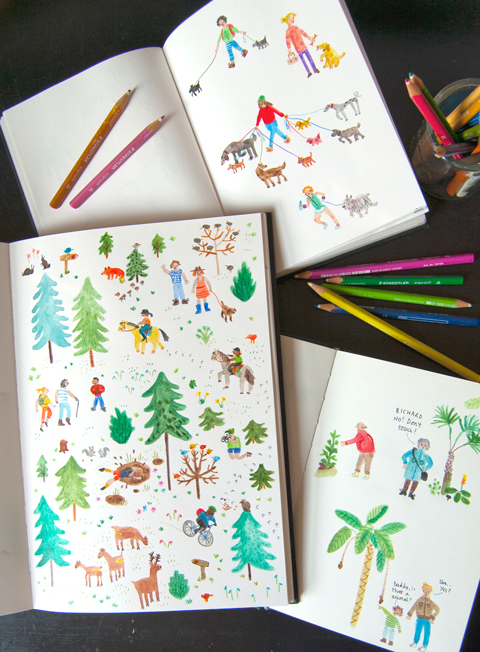 An interview with Sophie Corrigan: Amelia’s Colourful Colouring Companion featured artist. The Kickstarter campaign for Amelia’s Colourful Colouring Companion launches today! 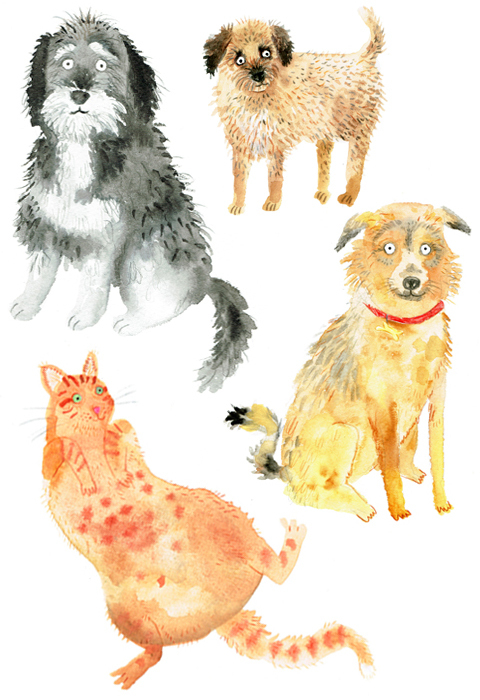 An interview with Jo Taylor: Amelia’s Colourful Colouring Companion featured artist.